Gain valuable training and experience while serving your community in a big way. Colwood Fire Rescue encourages applications from men and women 19 years of age or older who live in Colwood. There are many great reasons to become a member of the Colwood Fire Department, including protecting members of your family, friends, neighbours, community and way of life. For many, it’s also about becoming a part of an organization with a very proud history. Ask any volunteer firefighter and they will tell you that it’s a role that gives back to you in so many ways. 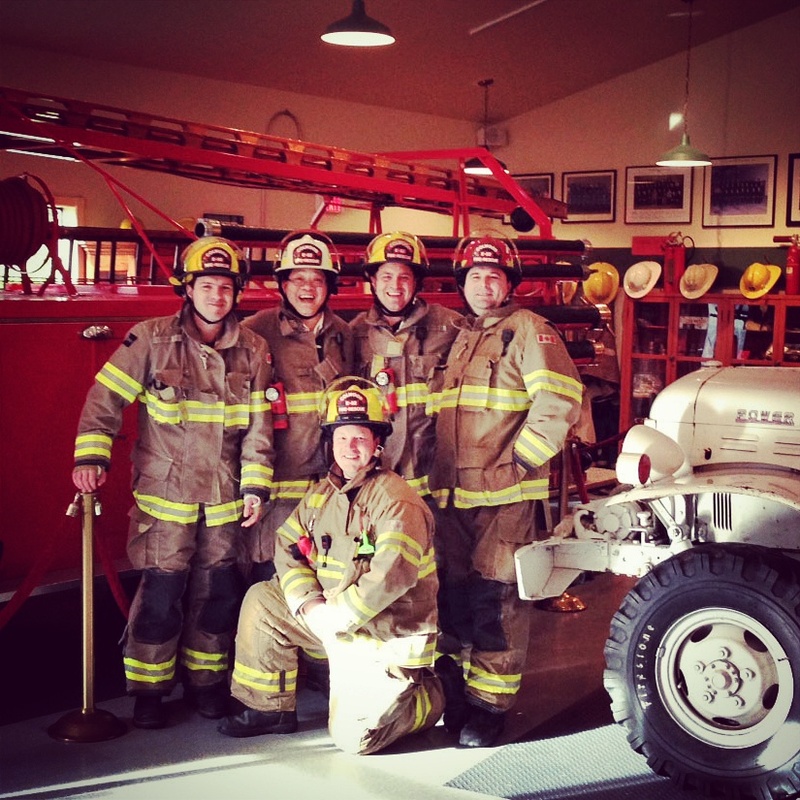 Whatever your reasons, joining the Colwood Fire Department is a great way to give back to your community, learn important new skills and develop friendships that can last a lifetime. Read about the opportunity and requirements at www.colwood.ca/VolunteerFirefighter and call the Colwood Fire Department at 250-478-8321 for details. An Information Session will be scheduled soon. Watch Colwood.ca for details to come.